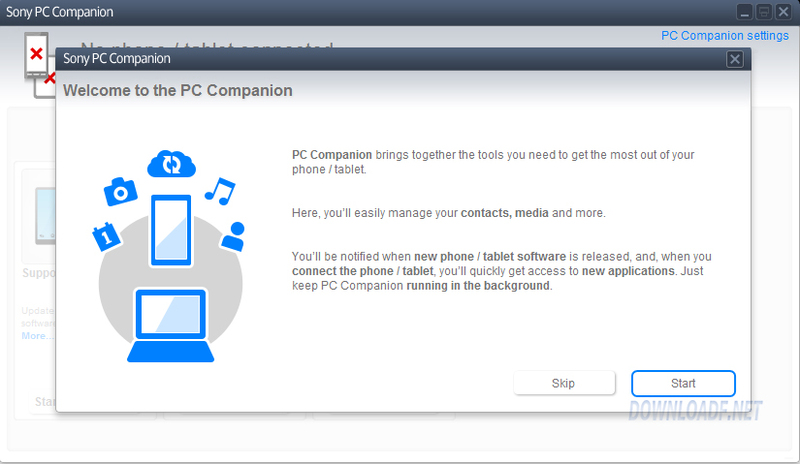 What is Sony PC Companion? 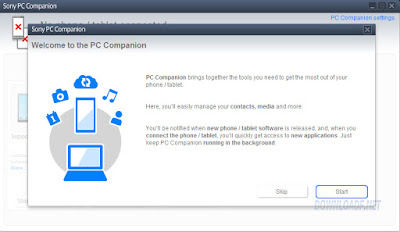 Sony PC Companion 2019 free download, Sony PC Companion is a collection of applications, you need on your PC if you are owner of any model of Sony device and are one of those people who wants to have it updated. 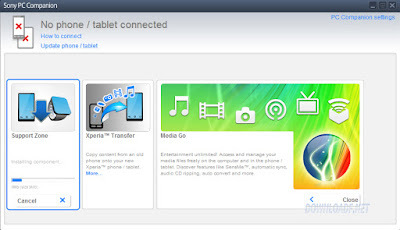 Sony PC Companion 2.1 includes Xperia Transfer tool, can be use for moving content (photos, music, documents, etc) from an apple iPhone to your sony Xperia phone. more than that there is a tool for device updates, to get your device updated, with new fresh software, and contacts management, backup / restore for your device content. In addition to that, more applications can be add manually by you or automatically by your operator. What is a Sony Media Go? Media Go is a program that allows sync music , video and games , between PC and devices of the brand Sony , such as the PSP , WALKMAN, and some models of mobile phones such as the Xperia Sony Ericsson and W995, among others; and this latest version is also compatible with Sony Tablet. As for the photos, Media Go has some useful editing tools to crop, adjust colors, to correct defects, and so on . for videos, you can convert it, to used by the connected device.